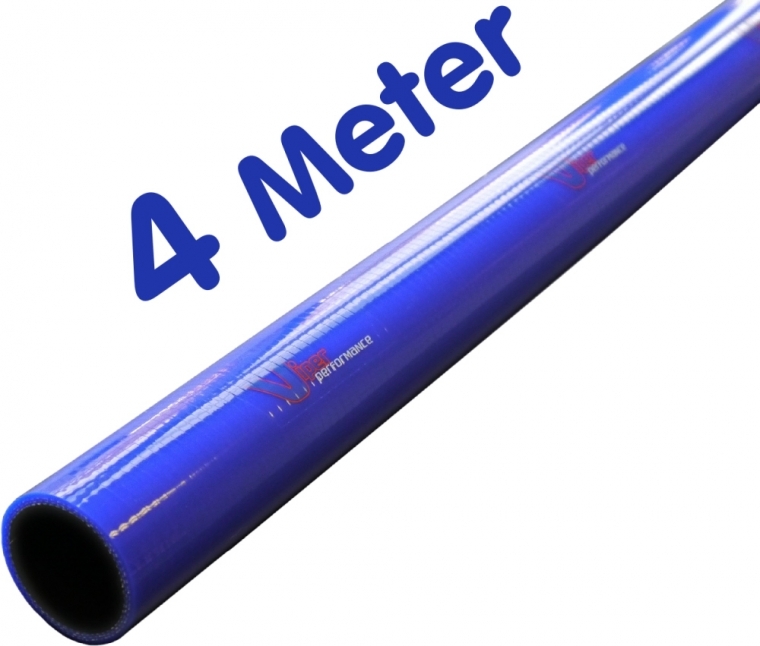 4 meter continuous lengths are available from stock from 8mm Diameter and are ideal for water, breathers, air connections without making a join. Why buy four separate meter lengths, join and clamp them together, and create a potential area for leaking; when one single piece will provide you with a quality leak free connection. Thanks to our quality material, and fabrics, our small diameter lengths are very flexible and achieve a very good bend radius. (see the video). 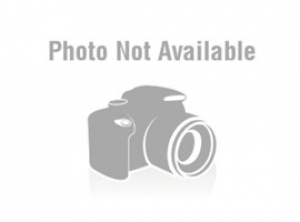 Diameters from 8 to 19mm are often used for water connection, breathers, heater matrix etc.. 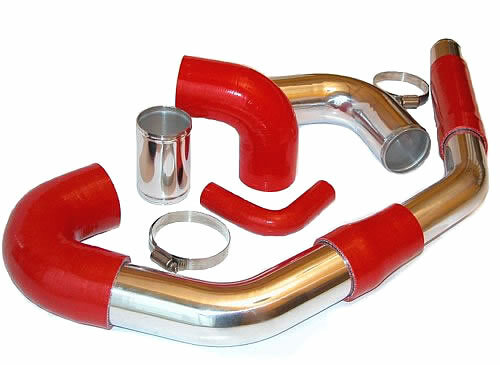 The flexibility of our hoses offers good piping solutions for many applications. 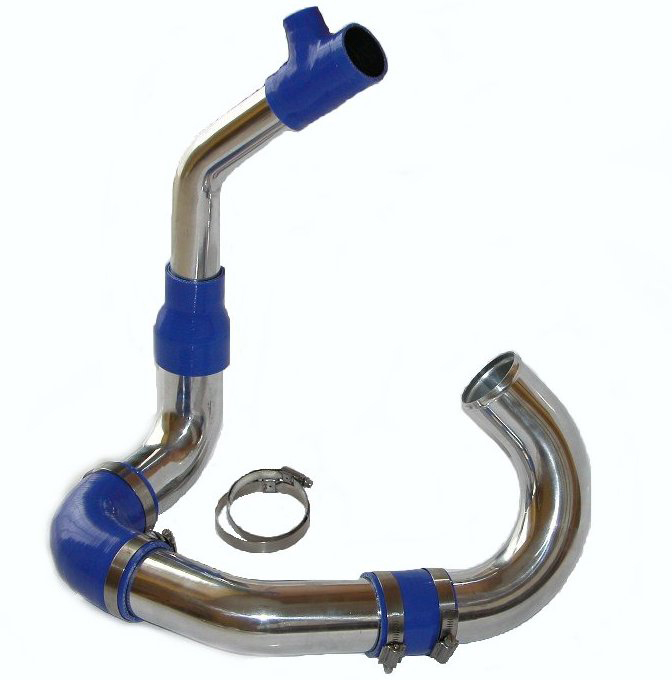 Our 4 meter long hoses from 25mm ID are only available in BLUE. 13,16 & 19mm are available in Blue, Red or Black silicone.